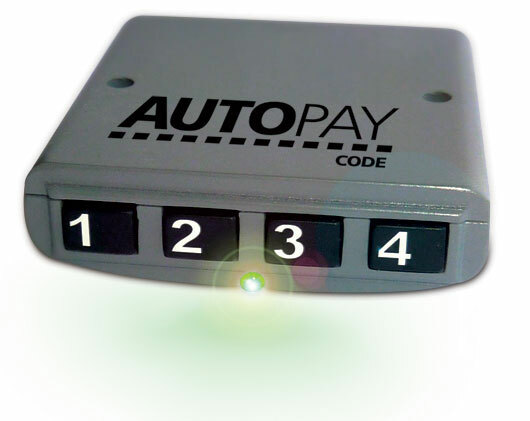 AutoPay is an international provider of leading payment protection technology focusing on automobile asset protection, management and tracking. The company's proprietary systems and solutions are used to secure and manage the sub-prime auto loan portfolios of both buy-here-pay-here auto dealerships and financial institutions. SimpleBT builds on the core success of AutoPay Code with the additional functionality of integrated Bluetooth™ SmartPhone interation, App support and optional GPS positioning services for your payment security needs. Our tried tested and true core module which provides security for your financing needs. Call to discuss your payment protection options with one of our knowledgeable consultants to find the solution best suited for your needs.